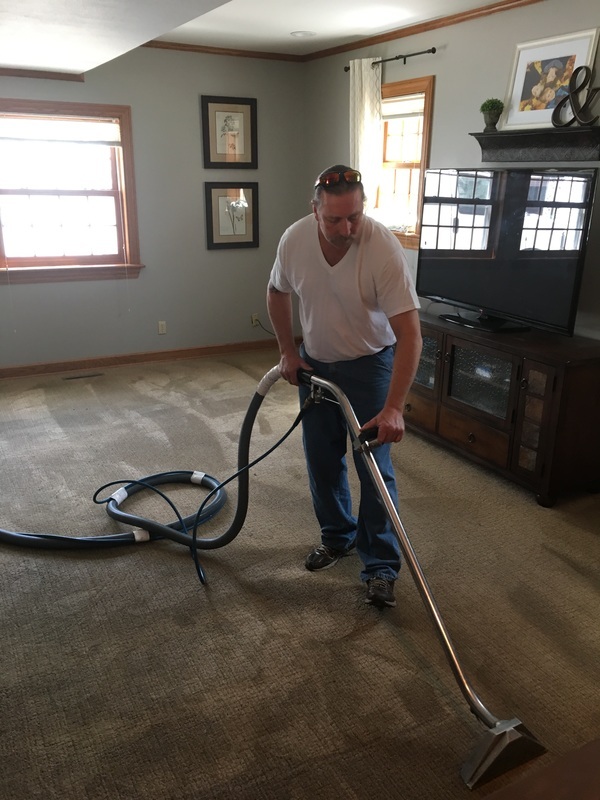 ﻿Thank you for choosing the professional Green Bay Carpet Cleaner team at Green Bay Carpet Cleaning, powered by Sullivan's Cleaning technicians. 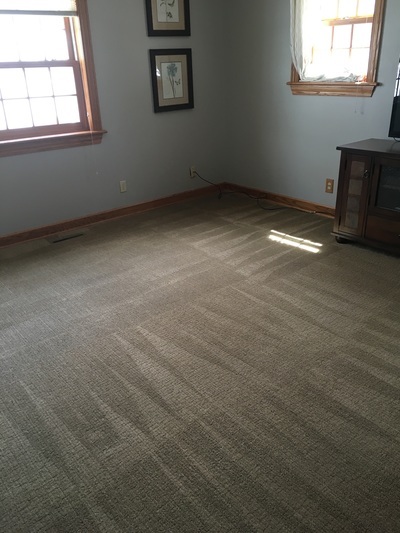 We are your championship carpet cleaning professionals, servicing the Green Bay area. Our trunk mount carpet cleaning team understands how challenging it can be to find a trusted professional carpet cleaner. 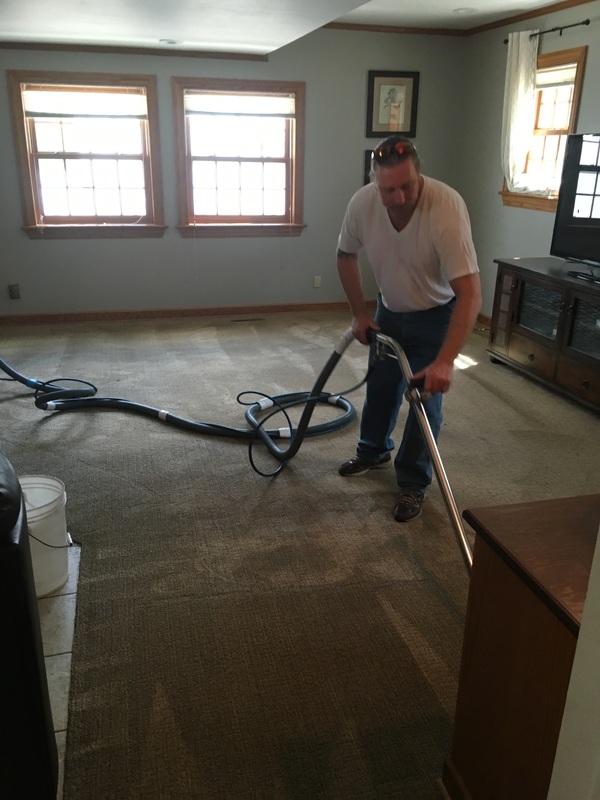 We have a proven combination of state of the art equipment, carpet cleaning technician training, and effective carpet cleaning specialists who pride themselves on getting the job done right. 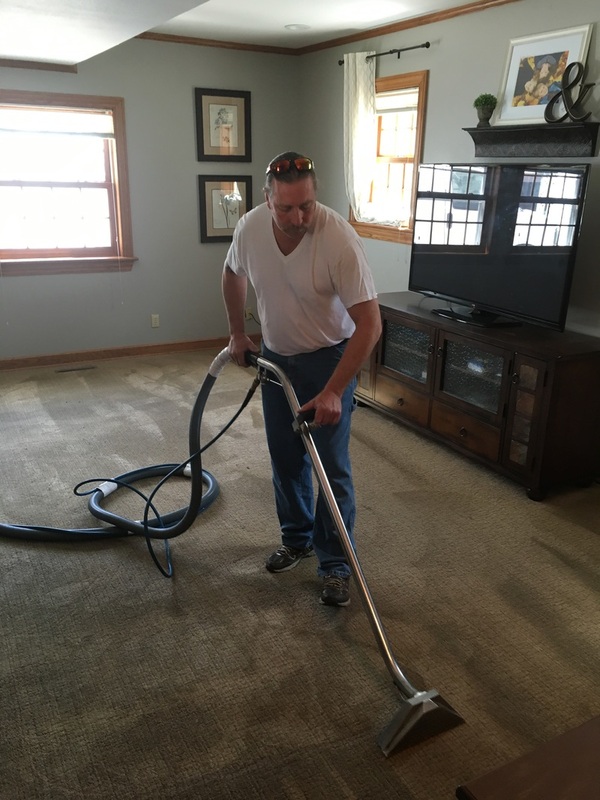 We are experienced and know what it takes to be the #1 carpet cleaning service in Green Bay, WI. Green Bay Carpet Cleaning is your go-to carpet cleaning company, offering full carpet cleaning services in Brown County and beyond. We know that cleanliness is a top concern for homeowners, business owners, renters, property managers, and everyone in between. 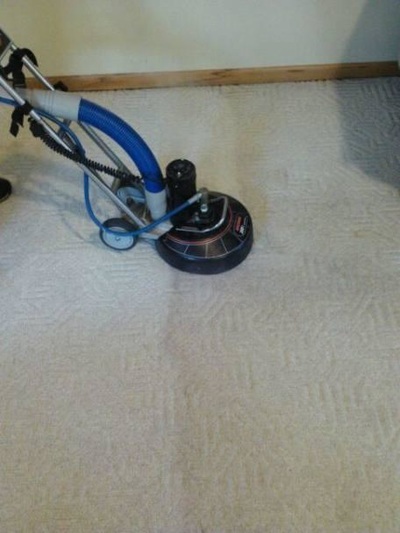 We are proud to help you keep your home or business clean by providing regular carpet cleaning services. When it comes to professional carpet cleaning services in Green Bay, we can’t be beat. With our high-quality steam cleaning process, we help you get your home or business looking its best—even better, we’ll get your carpets, rugs, and furniture the cleanest they’ve ever been. We also know that our customers come first. We’re here and ready to listen to any comments or suggestions you have for us. 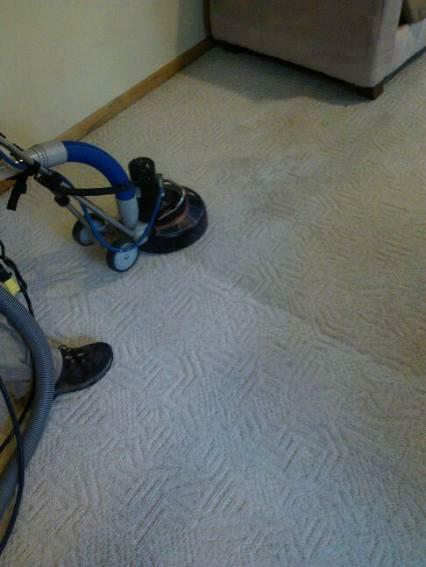 We’re committed to providing you with the best carpet cleaning experience you’ve ever had. Give us a call at 920-264-9445 so that we can discuss your needs! Or, please complete our free quote form and we will call you back with a free estimate! 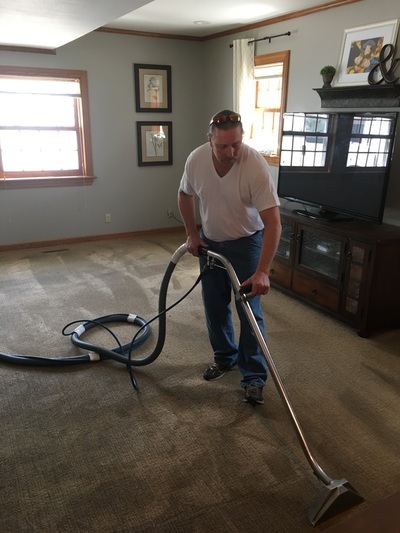 Given the diversity of our company we are able to offer residential and commercial carpet cleaning services to Brown County residents and businesses. The strain of everyday life naturally puts some wear and tear on your home and possessions. 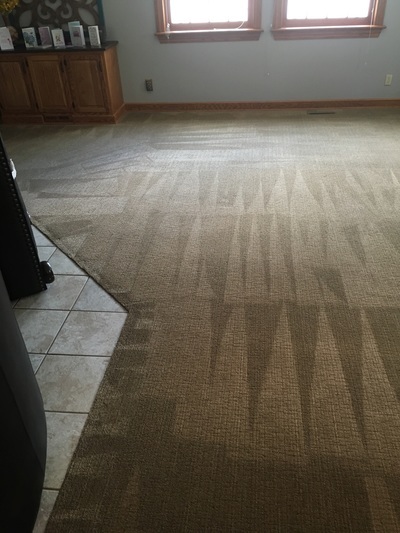 Perhaps the most worn down part of your home is your carpets. Think of how many different people, pets, and shoes come into contact with your carpets every single day—where did those shoes walk before they entered your house? What did those pets run through before running all over your carpet? Then compound that amount of dirt and germs by multiple weeks and months and years. 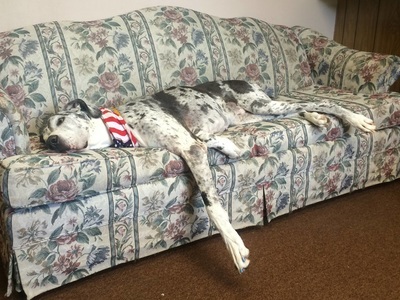 Even if you live alone or don’t have any pets of your own, your carpet most likely has quite a bit of dirt in it. 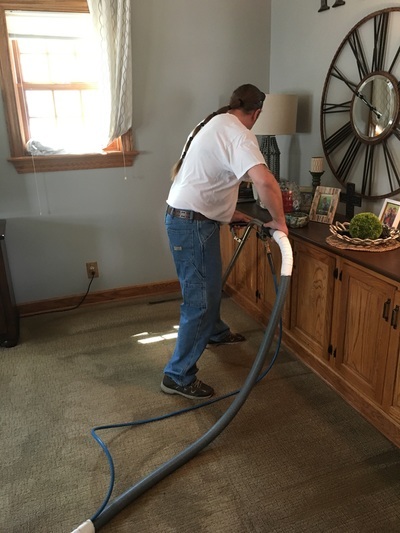 Additionally, rugs, carpets, and furniture can harbor dirt, germs, and even viruses, which can lead to dirt spreading throughout your home and germs making you or your loved ones sick. 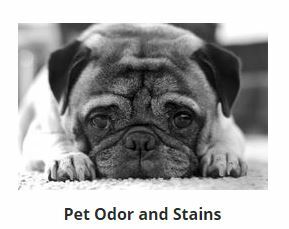 Air pollutants that would normally pass through a given area can easily get trapped in your rugs and carpets, causing people to experience allergic reactions and possibly get sick if the pollutants aren’t taken care of. 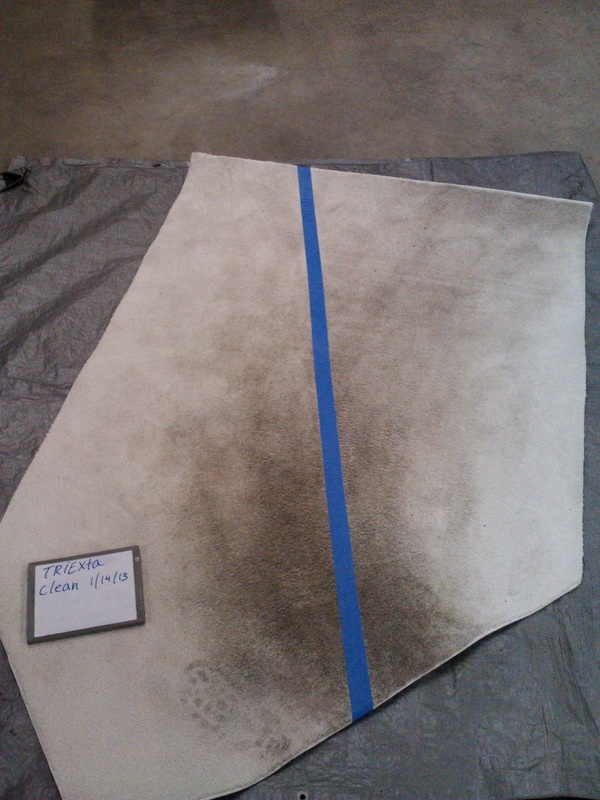 You may be the cleanest person you know, but your carpets and rugs will still collect dirt over time. The best way to keep your carpets looking and performing at their best is to get them cleaned on a regular basis. Even if you can’t see the dirt with your naked eye, you can bet it’s there, hiding away in the fibers of your carpets and rugs. 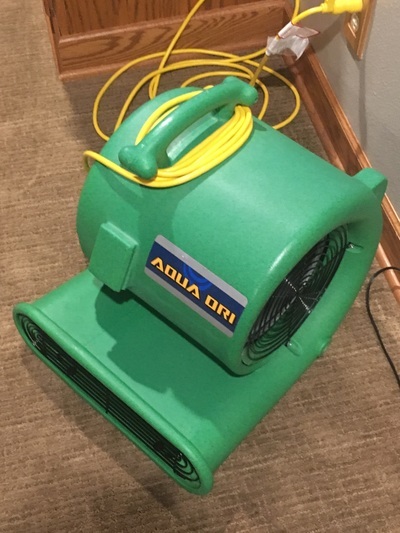 Hidden dirt might be more frustrating than the dirt you can see, since your seemingly clean carpet is actually a facade for a collection of dirt and bacteria. 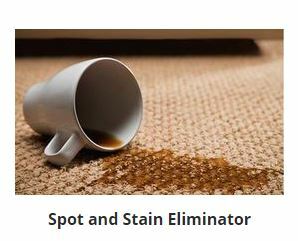 And speaking of dirt you can see, you probably know of a place or two in your home that has a stain you would love to get rid of! 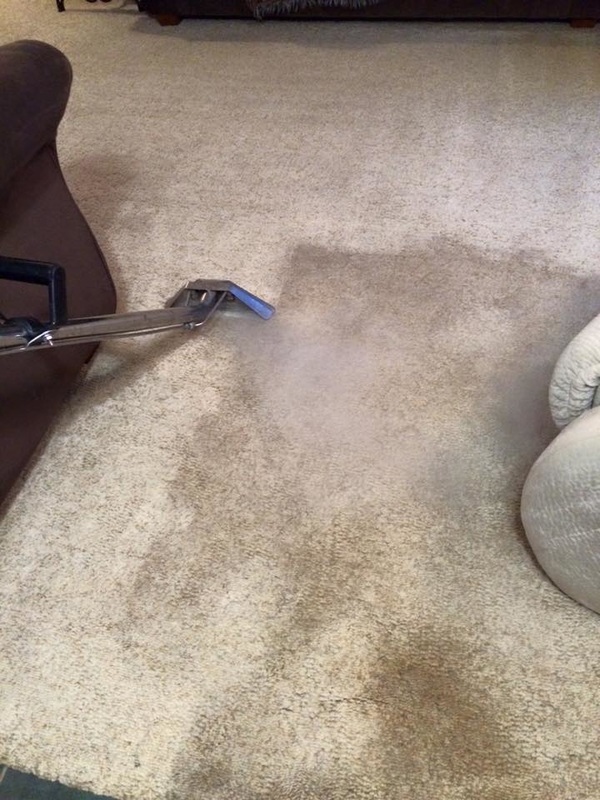 Fortunately, our carpet cleaning services are the answer to many of these problems. It’s never too late—or too early—to get your carpets and rugs cleaned! You live your life everywhere—in your living room, on your couch, in the bedroom, and more. We clean everywhere, too. 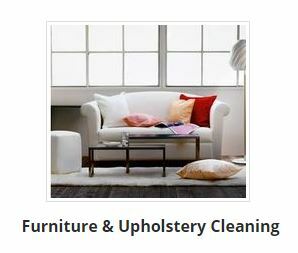 Not only can we clean the carpets and rugs in any and all locations in your home or business, we also clean upholstered furniture, bringing new life back to otherwise rundown and tired pieces. 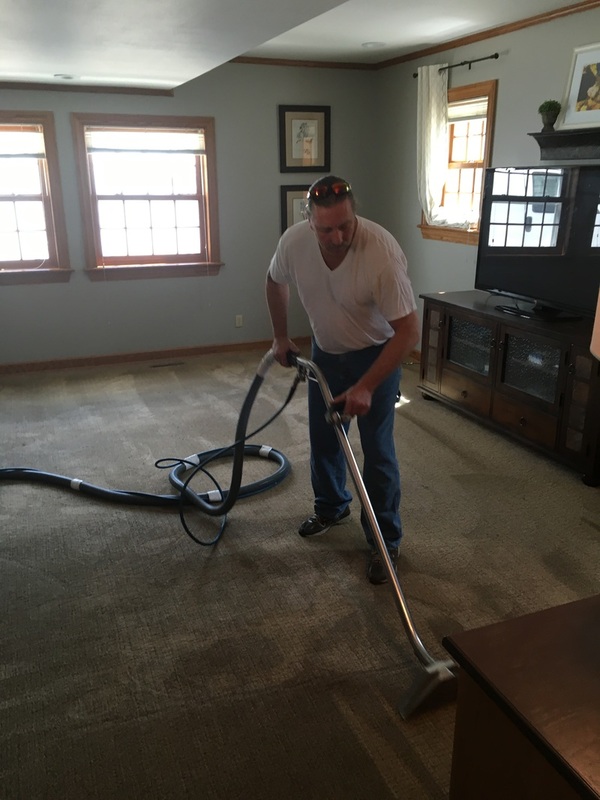 Whether you have a large home or small rental, a one-room business or a corporation that occupies multiple buildings, we can work with you to get your carpets, rugs, and furniture cleaned. 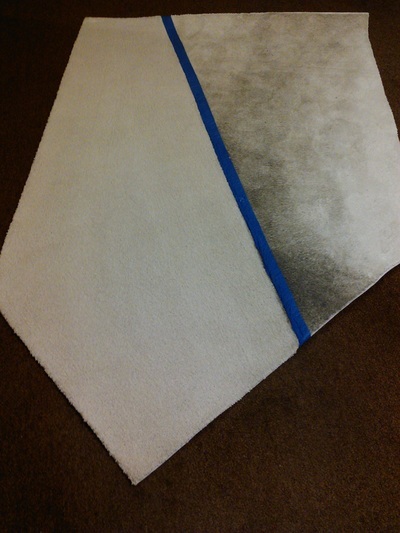 In the world of professional carpet cleaning, there are multiple cleaning methods that can be utilized. 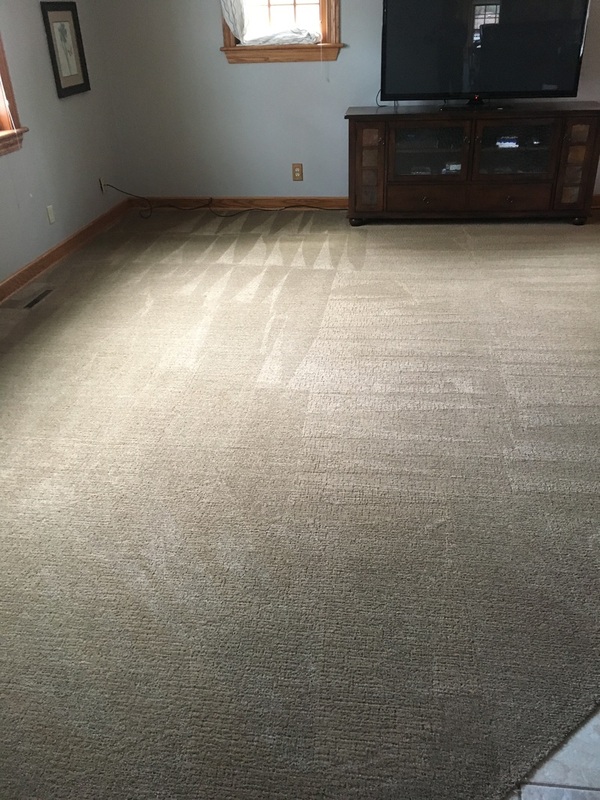 We invite you to learn more about our Green Bay Carpet Cleaning Techniques, and what separates us from our competition. 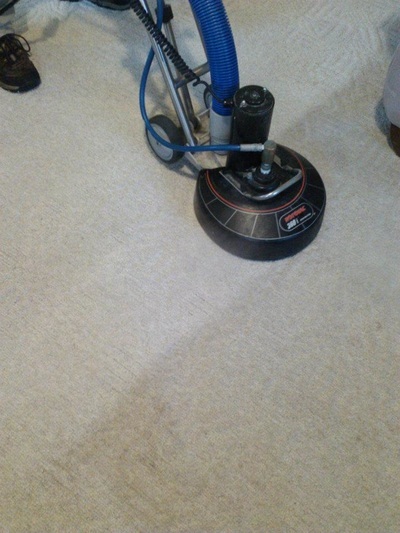 We use both Steam Cleaning and Encapsulation dry carpet cleaning. We are proud of our esteemed customer service and our top-notch carpet cleaning. At the end of the day, it’s our customers that matter most. We know that we wouldn’t exist without our loyal customers, and we’re committed to delivering the best customer service possible. 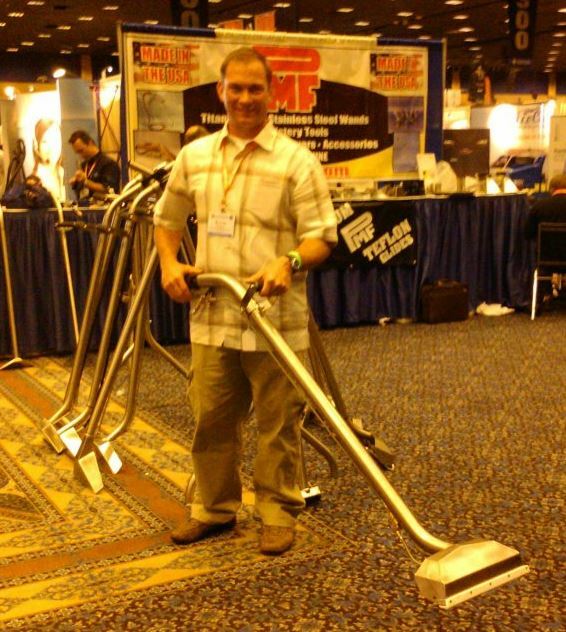 Other carpet cleaners might promise that their equipment is far and away better than everyone else’s equipment. 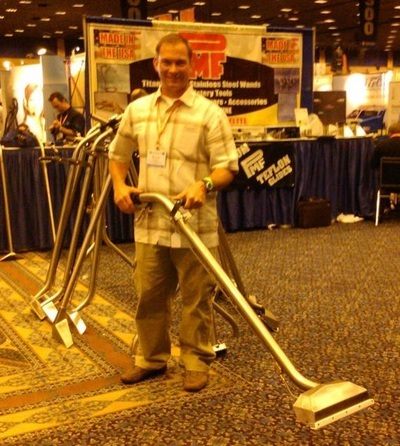 But the truth of the matter is that many premier carpet cleaning businesses use very similar equipment. 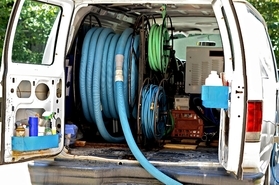 We’re all using top-of-the-line vacuums and cleaners and hoses. The thing that sets apart some businesses from others is not equipment—it’s their employees. At Green Bay Carpet Cleaning, we take pride in hiring only the best in the field. 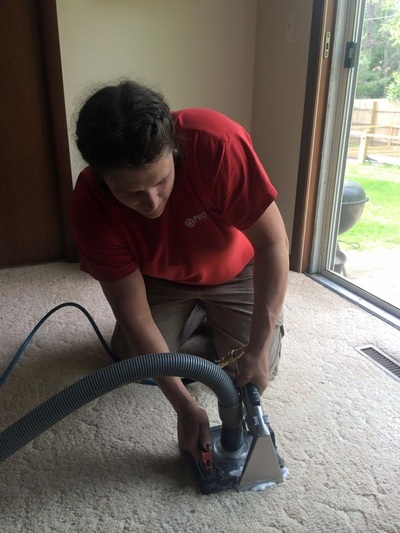 We make sure that our employees care about delivering a high-quality service, and we guarantee that our employees will do a thorough job cleaning your carpets and furniture. 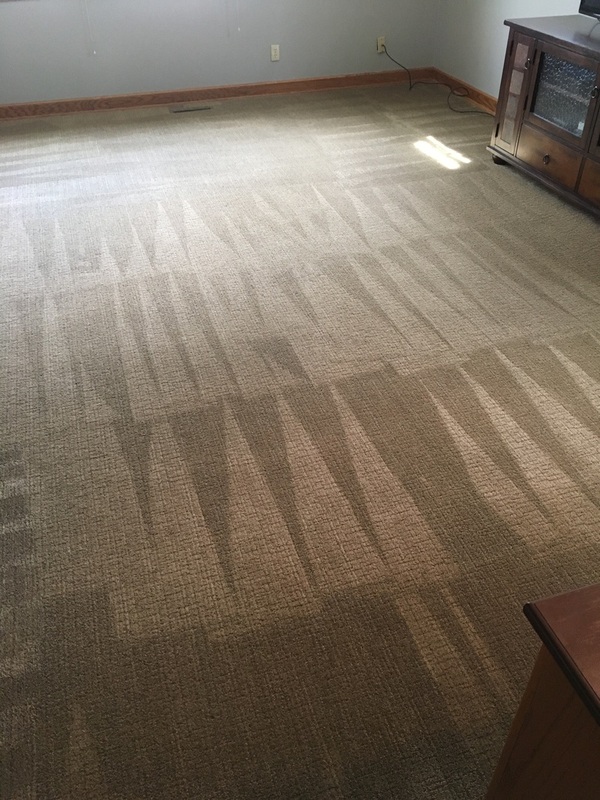 We’d love to talk to you more about how we can get your carpets, rugs, and upholstery in the best shape possible. Give us a call today! 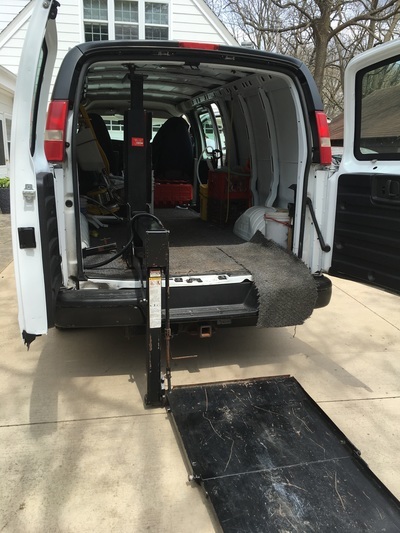 If you are in Tyler, TX in need of a carpet cleaning professional or stain steamers, check out our friends at Tyler Carpet Cleaning, the Go Color Pro flooring company Experts!